Dr. David W. Schlosser was born in Minneapolis, MN on October 11, 1958 of Norwegian and German heritage, but grew up in Rice Lake, a small town in northern Wisconsin. He received his B.A. in Biology from the University of St.Thomas, in St. Paul, MN and his D.D.S. from Creighton University School of Dentistry in 1985. After dental school, he was accepted into a General Practice Residency (GPR) at St. Elizabeth Hospital Medical Center in Youngstown. OH, which allowed him to learn more about medicine and develop his special interest in cosmetic dentistry. 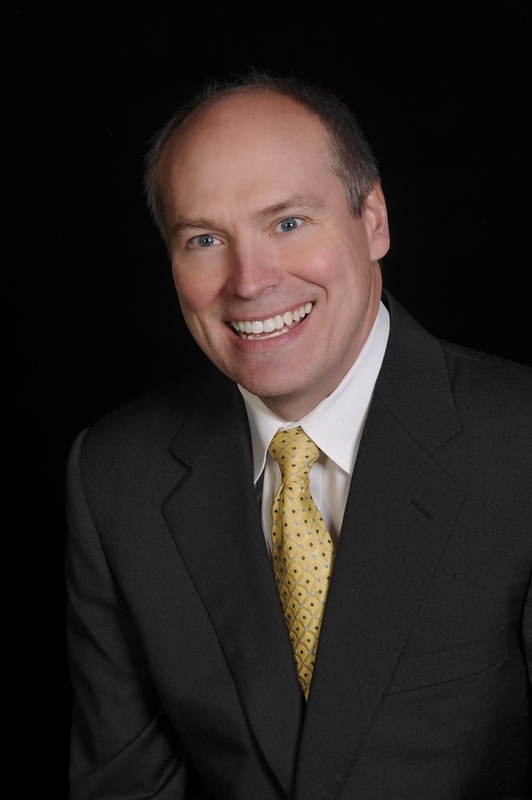 Dr. Schlosser joined Stow Dental Group in 1987, and was asked to be a partner one year later. He is currently senior partner of Stow Dental Group and President/Owner of the Portage Dental Center in Ravenna Ohio. In September of 2018, he became the President of the Ohio Academy of General Dentistry. Read about Dr. Schlosser as a Cleveland Top Dentist. Dr. Schlosser is a member of American Dental Association (ADA) and its local and state components. He is a member of the American Academy of Cosmetic Dentistry (AACD), the American Academy of Implant Dentistry (AAID), and he is a Fellow of the Academy of Dentistry International (ADI) which is an honor society for dentists worldwide. He became a fellow of the American Academy of General Dentistry in 1991 and was awarded the prestigious Master of the Academy (MAGD) in 2010. Since the Academy of General Dentistry was founded in 1952 only 2600 dentists have accomplished this goal. Dr. Schlosser is a founding member of the Northeast Ohio Neuromuscular Study Club. He completed the Masters course at the Las Vegas Institute of Advanced Dental Studies in 1999. And in 2006, he completed a maxi course in implant dentistry from the Midwest Institute in Columbus, OH. He is currently President-elect of the Ohio Academy of General Dentistry. When Dr. Schlosser is not spending time with his children (Renae, Alexis, and Nicholas) and his wife Kathryn of over 25 years, he can be found downhill skiing, playing tennis, biking, and hiking. He and his family are members of the Greek Orthodox Church in Akron, Ohio, where he served on the parish board for several years. To view patient testimonials for Dr. Schlosser, click here.